The Blues performed well outscoring their opponents 16-1, 10-5 and 7-0 earning a berth in final game. 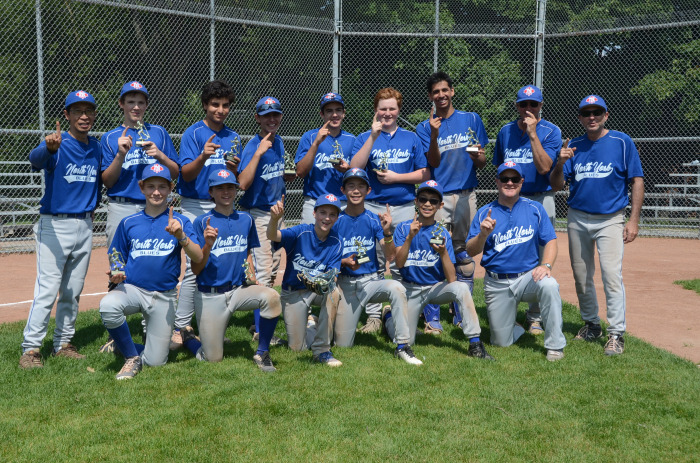 They went into the Championship game and out hustled East York 9-0. Congratulations to the players for their consistent performance in both hitting, and defense to earn the TBA Championship title.